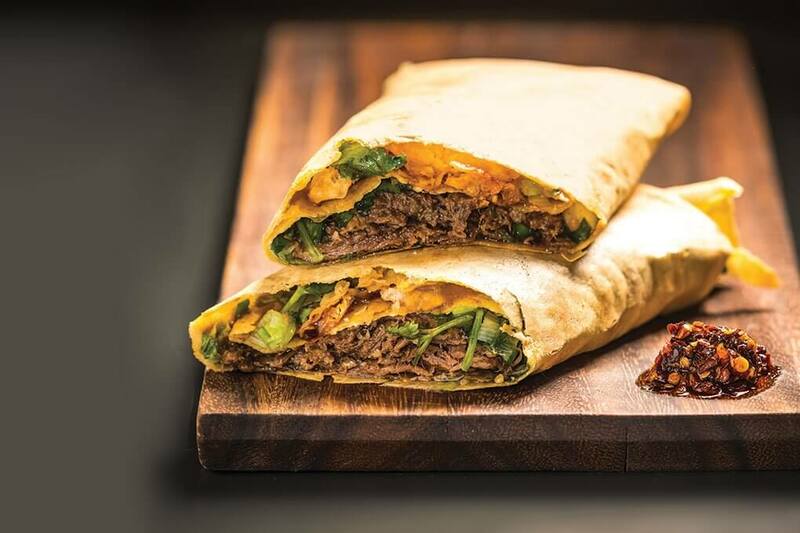 This savory Chinese crêpe is poised to be the next big global breakout on American menus. This Cantonese condiment packs an umami wallop. American ingenuity is turning French cuisine into modern opportunity. Fueled by a number of significant drivers, chefs are taking rice to the next level. Modern pearls, dusts, powders and crystals introduce captivating texture. Thrilling new variations bring classic, flaky pastries into modern menu development.